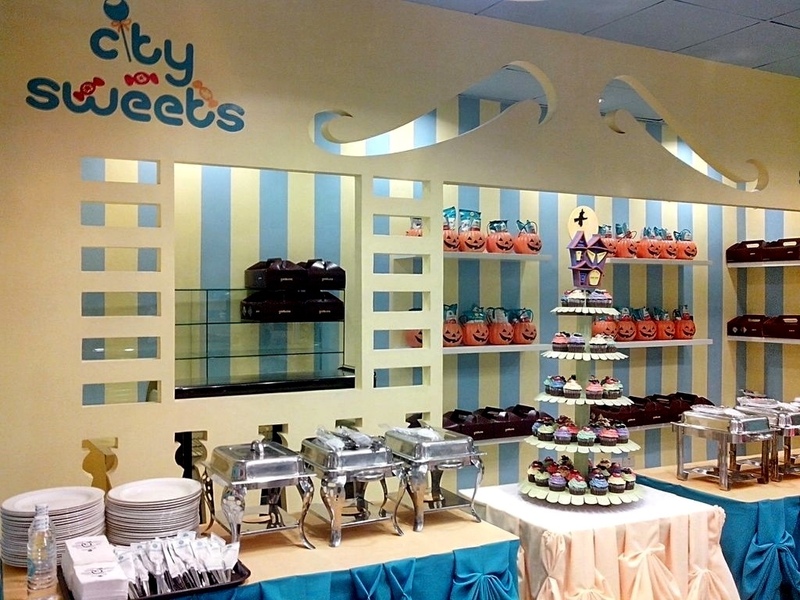 Goldilocks Cake City - Event venue of choice! 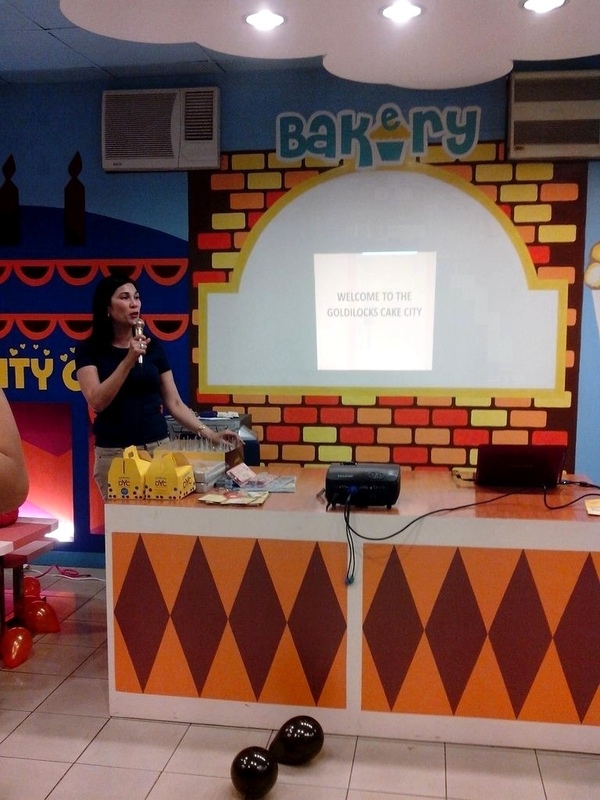 Goldilocks Cake City – Event venue of choice! Good news, moms and dads! 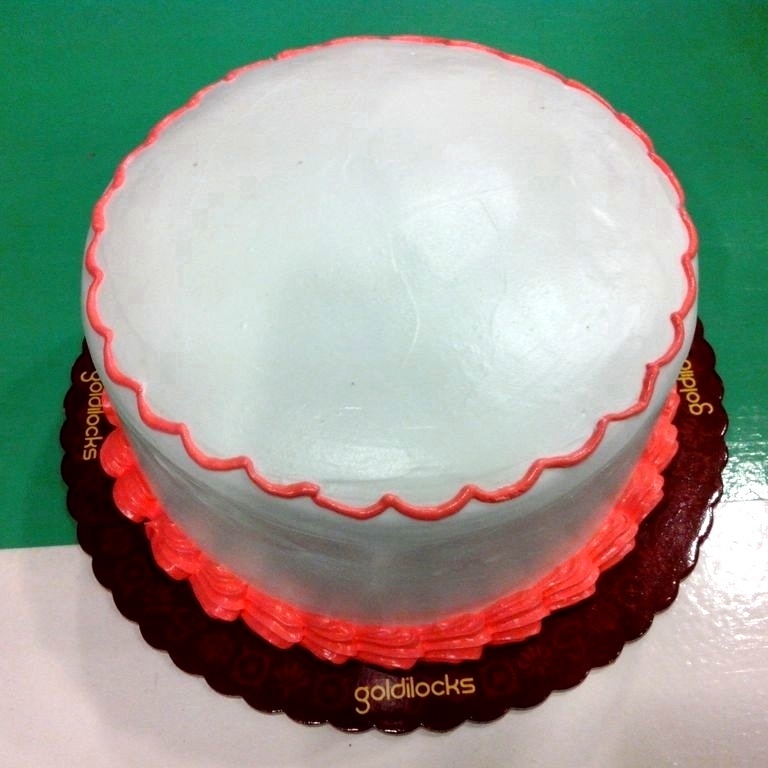 The number one bakeshop, Goldilocks, just recently opened “Goldilocks Cake City“! Located at the heart of Mandaluyong City, it can easily be found along Shaw Blvd., just across the Goldilocks-Shaw Bakeshop. This is now the new event venue of choice for your children’s special day! “Goldilocks Cake City” can comfortably seat a party of 50 with enough space for games and decorations. It goes without saying that you will most definitely be served good food which Goldilocks has always been known for. To experience it first hand, I was invited by no less than Mr. Nicky Tesoro of Agents Int’l. 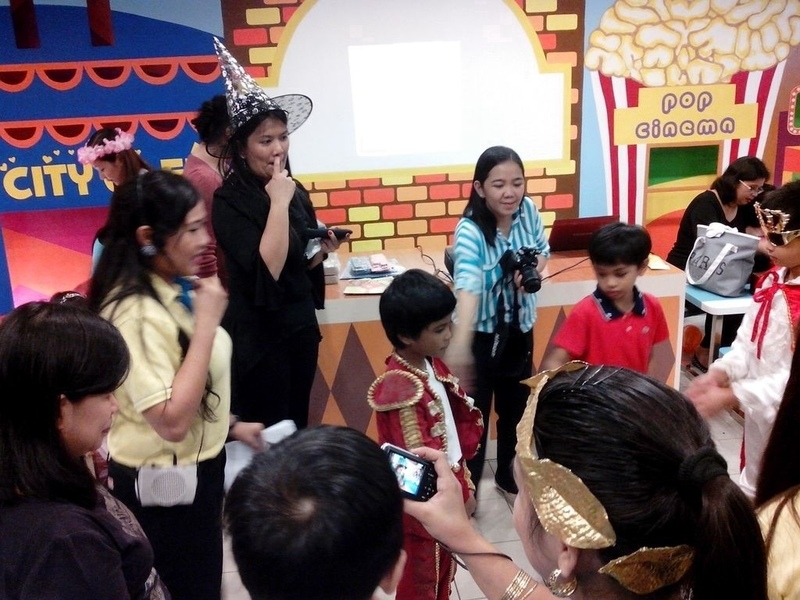 Inc. to Goldilocks’ 1st ever “Whimsical Halloween Party” held at the (you guessed it!) 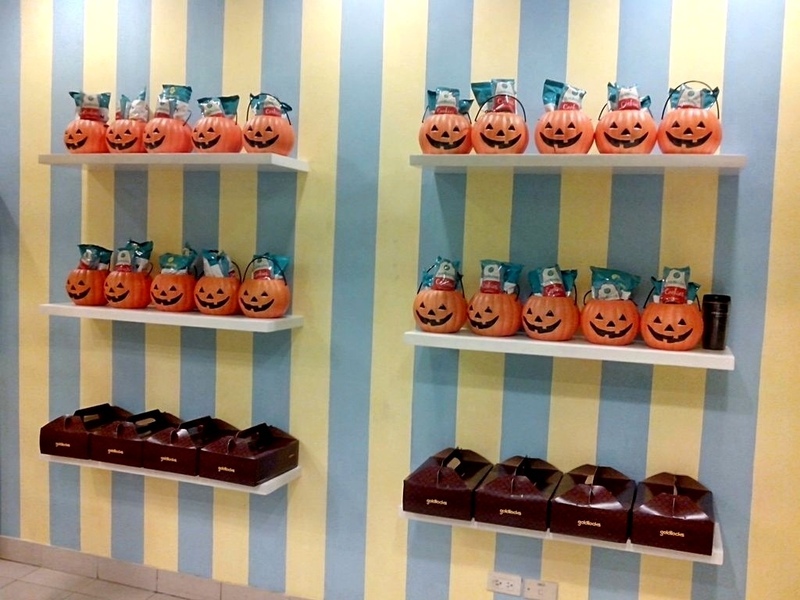 newly opened 3-week old “Goldilocks Cake City” just last October 27. 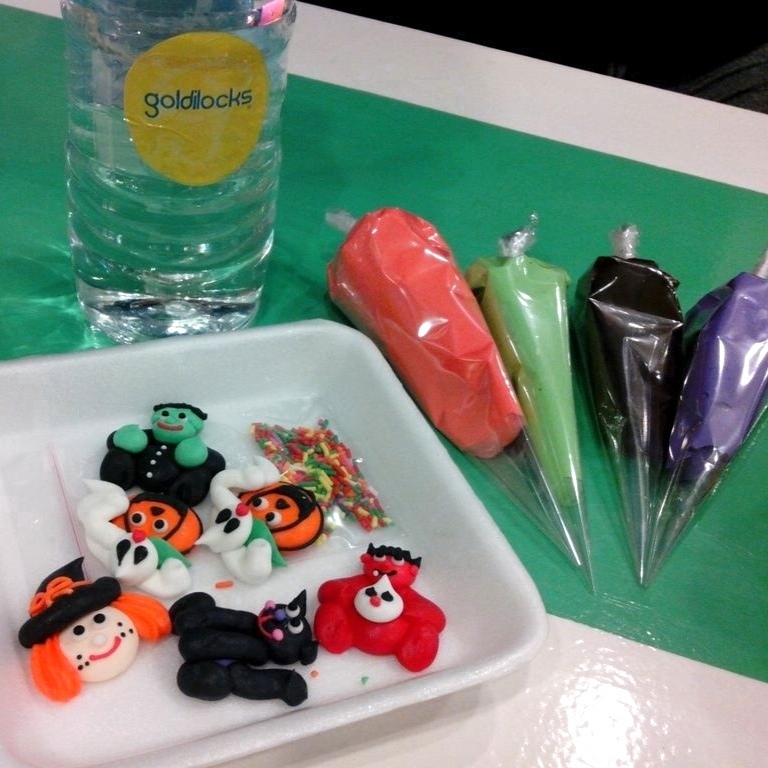 …themed decorations and great food – as only Goldilocks can deliver! But what really amused me and caught my fancy was the Decorate Your Cake (DYC) session. We were given a plain cake that came with edible sugar decorettes and icings in assorted colors. You know what makes this really cool? You can actually have this at your own party, too. I am absolutely sure any kid will enjoy this fun and creative activity as this isn’t common in other party venues. Even adults will love this! This cake is just waiting to be decorated! 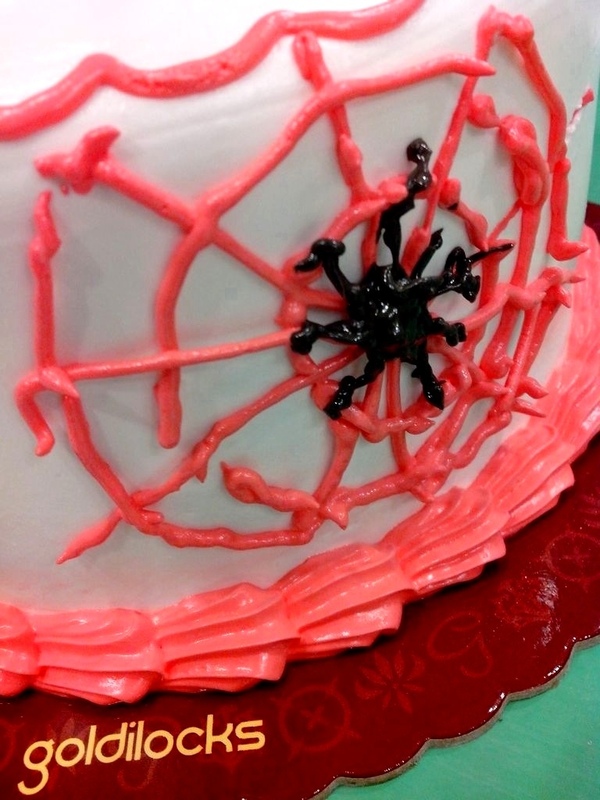 My Halloween-themed cake! Special thanks to Nicky for helping me with the cobwebs. After decorating it, I placed it inside its box, tied a ribbon around it and took it home for my kids to see and eat. 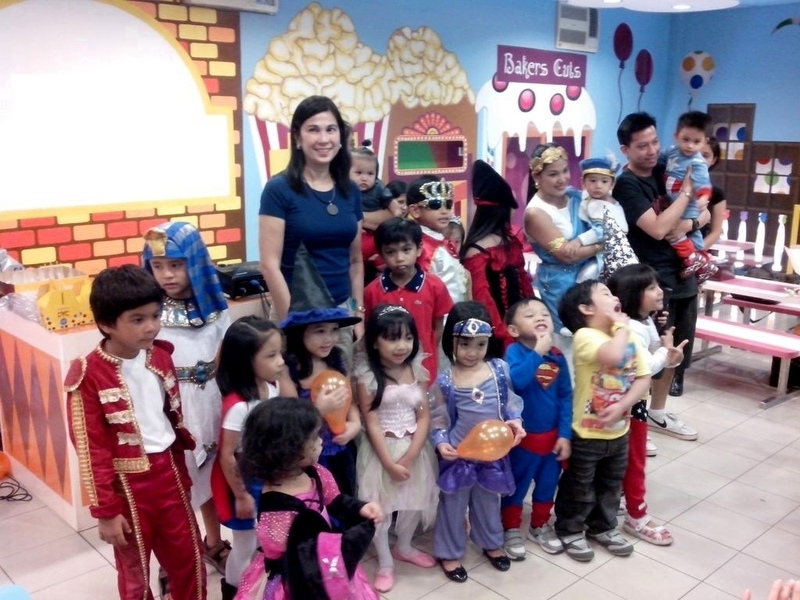 So, moms and dads… Why settle for a ho-hum party venue when you can have more fun creatively by celebrating your child’s memorable event at the Goldilocks Cake City! Call. Inquire. Book! And have that Goldi-good celebration soon! Its really nice to read on your blog. I think selection of event space plays a great role in making the event a successful one or not. 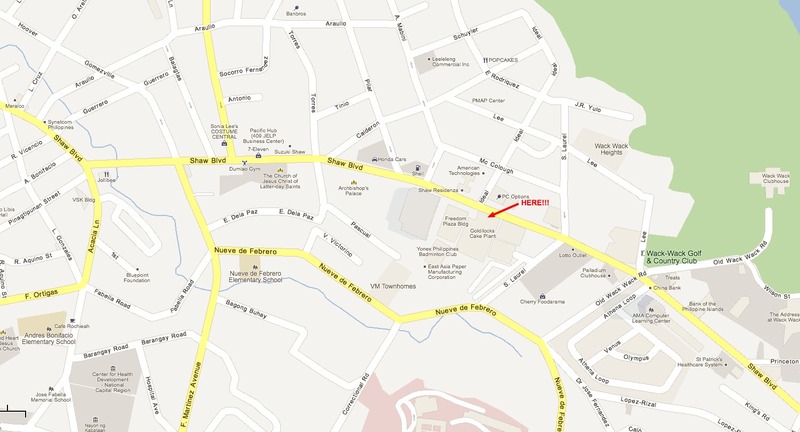 You are Here >> Home » Events » Goldilocks Cake City – Event venue of choice!